CANCUN — A Quintana Roo judge has ordered a Canadian man suspected in a grisly Cancun murder held in custody for two years until he can stand trial, according to the Toronto Sun. 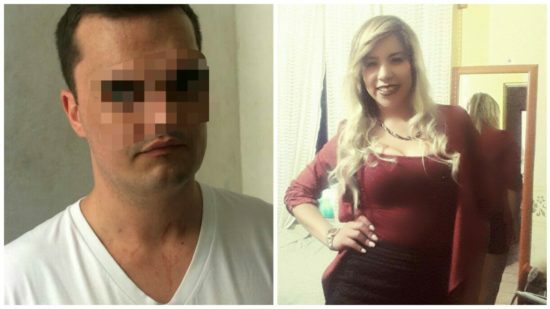 The 33-year-old man — reportedly named Michael Kalata — allegedly beat Mexican university student Gabriela Jaramillo to death on April 22 at the Gran Caribe Hotel in Cancun. The judge found sufficient evidence to begin proceedings against the suspect — referred to in court as M.K. — for the crime of qualified homicide with aggravating circumstances in Jaramillo’s death. Court was told that detectives expect to close the investigation within a month. Local media report that Kalata was allegedly Jaramillo’s romantic partner, although some of her friends denied that. Doctors said Jaramillo was battered about her body but it was a catastrophic shot to the brain that killed her. Media reported that Jaramillo had traveled to Cancun to take in a few days of sun and sand. She was allegedly staying with Kalata in his suite. Detectives allege that Kalata also tried to strangle her because of marks on Jaramillo’s neck.